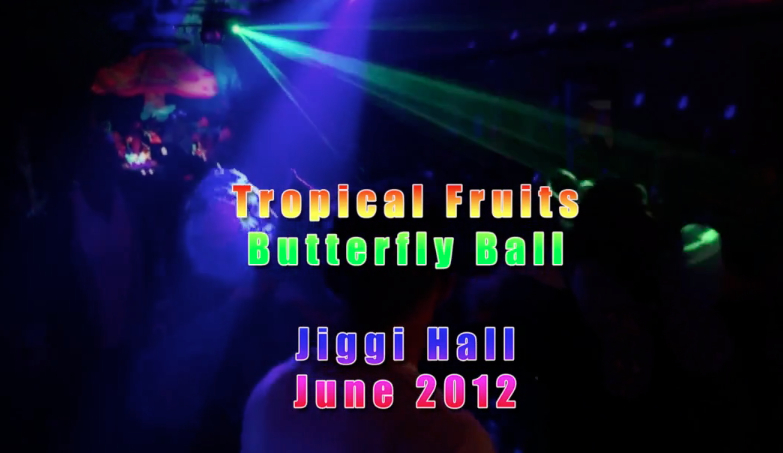 Butterfly Ball! Flip and slide. Be beautiful! At the Butterfly Ball. Amongst the glorious winged costumerie of the creatures who inhabit Jiggi’s dingly dell on a fruity winter’s eve.